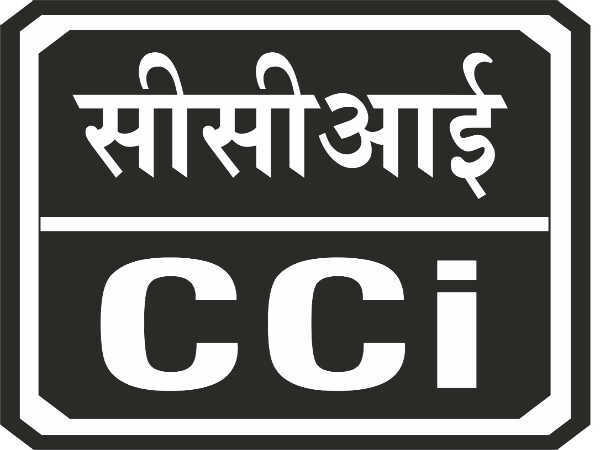 The Cement Corporation of India (CCI), a Govt. 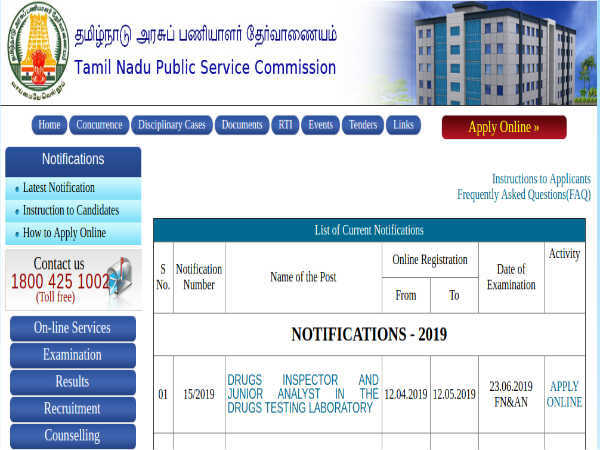 of Indian enterprise has invited applications in a prescribed format from eligible and experienced Indian citizens for filling 16 vacancies to the post of Addl. General Managers, Dy. 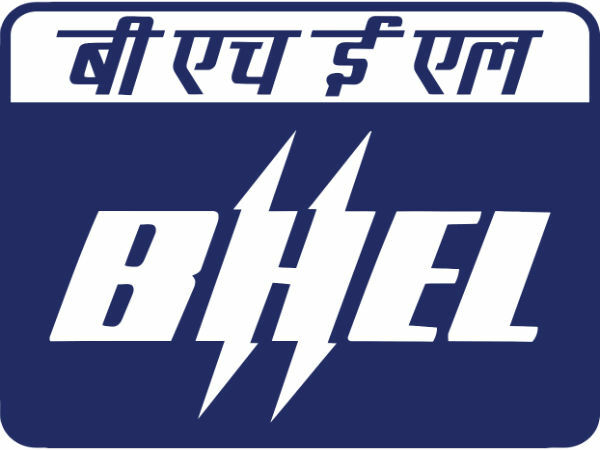 General Managers, Deputy Managers and Managers in various disciplines/areas comprising Projects, Operations, Finance and Accounts, Mining, HR, Mechanical, Production and Instrumentation to be posted at CCI's units in Telangana, Himachal Pradesh and Assam. The application process towards the same starts from March 23, 2019 and closes on April 13, 2019. Educational Qualification B.Tech/B.E, CA/ICWA,MBA/PGDM (HR/Finance/ IRPM/MSW), M.Sc in relevant domains. Salary Scale In the range of Rs. 20,600 to Rs. 62,000 per month as per the designation. Candidates interested in applying for the post of AGM, DGM and Managers through CCI Recruitment 2019 must not have exceeded 50 years of age as detailed in the notification. For details regarding application processing fee and relaxations refer to the official notification. Addl. General Managers: B.E Degree with 16 years work experience in relevant domain. Dy. General Managers: B.E Degree in Chemical/Mechanical engineering with 14 years work experience in relevant domain. Deputy Managers and Managers: B.Tech/B.E, CA/ICWA,MBA/PGDM (HR/Finance/ IRPM/MSW), M.Sc in relevant domains. The selection of candidates as AGM, DGM and Managers through CCI Recruitment 2019 will be done through Shortlisting, Interview and Document Verification. Candidates selected as AGM, DGM, Managers and other posts will be paid an emolument in the range of Rs. 20,600 to Rs. 62,000 per month as per the designation. For Application Format visit the CCI's official website at https://www.cciltd.in/ or refer to the Employment Newspaper dated 23-29 March, 2019.